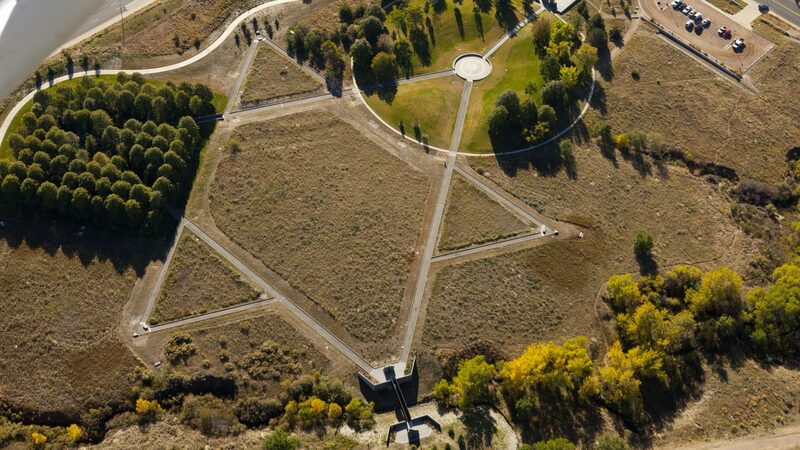 A project of the Mizel Museum and Denver Parks & Recreation, Babi Yar Park is a 27-acre memorial landscape that provides a place of quiet contemplation to reflect upon crimes against humanity and genocide. Native vegetation and trees encourage solace, and a small grassy amphitheater is available for gatherings and dialogue. In 1969 Mayor William H. McNichols, Jr. designated the land for the purpose of creating “a place that would demonstrate a unified public protest.” Now in the third phase of development, the park’s memorial structures create a symbol of conscience that has become a landmark of national significance. The park also serves as a memorial to those lost during the massacre at Babi Yar, Ukraine, and other victims of the Holocaust. 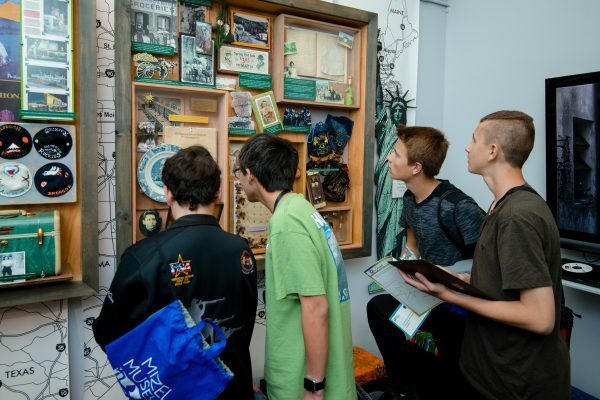 Each year, the Mizel Museum holds a remembrance ceremony to honor them.